Have you considered a conservatory? 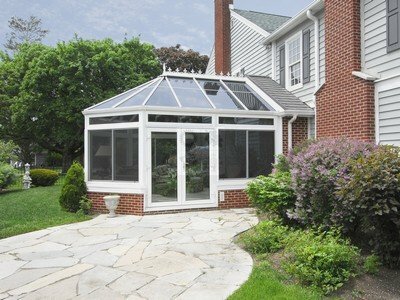 Contact/visit us at 603-750-7577 or www.clearviewsunroom.com and let us help you decide if this is the sunroom that would be right for you. https://clearviewsunroom.com/wp-content/uploads/2018/09/CV-1.jpg 300 400 Clearview https://clearviewsunroom.com/wp-content/uploads/2018/09/logo.png Clearview2018-09-28 12:50:262018-09-28 12:50:264 Seasons Conservatory Anyone?